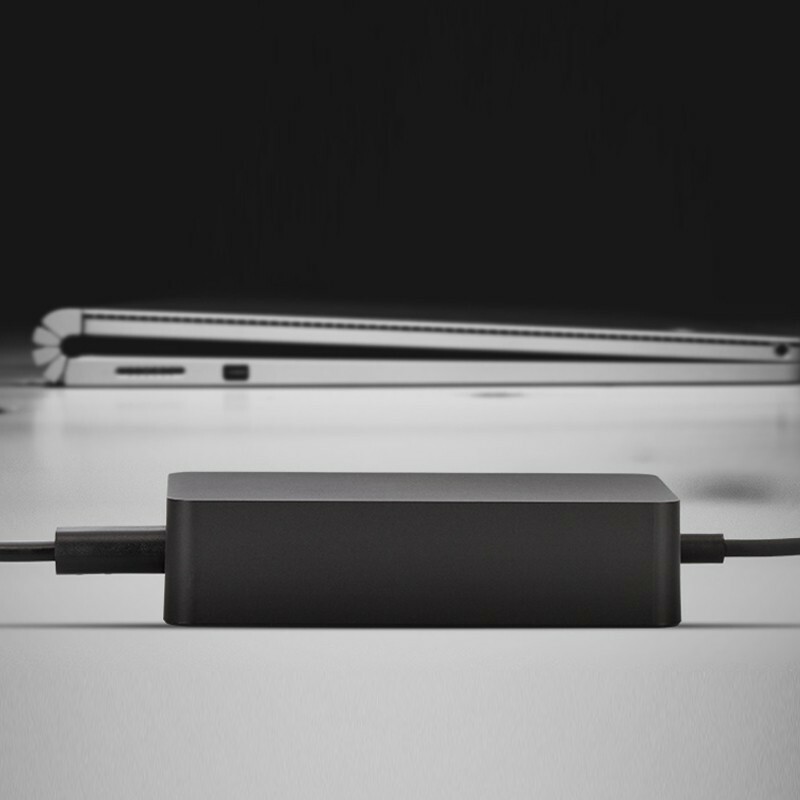 We know your concerns about the Surface Power Supply. 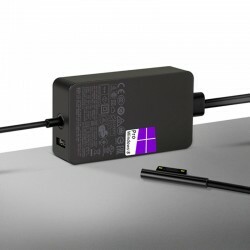 Actually we have read all the reviews（Most are negative) about the Surface Power Supply on Microsoft.com.Also we did talk with lots of our customers. 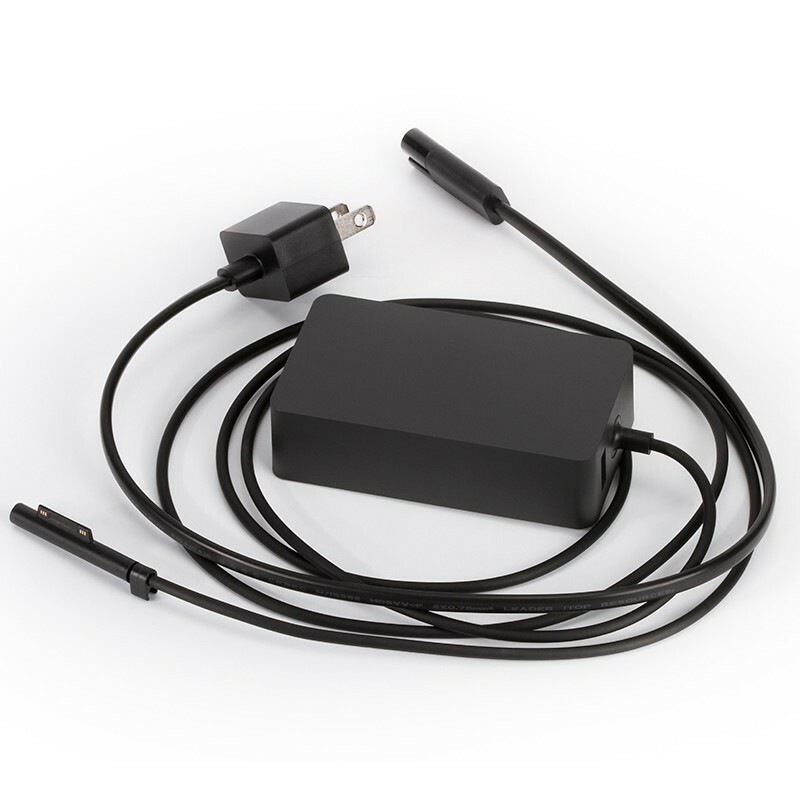 We know the issue of your original power supply. The same thing will happen to the new Power Supply in the near future(Due to the design of this product), if you buy this one here from us. So what to do? Our suggestion is to Buy 2. 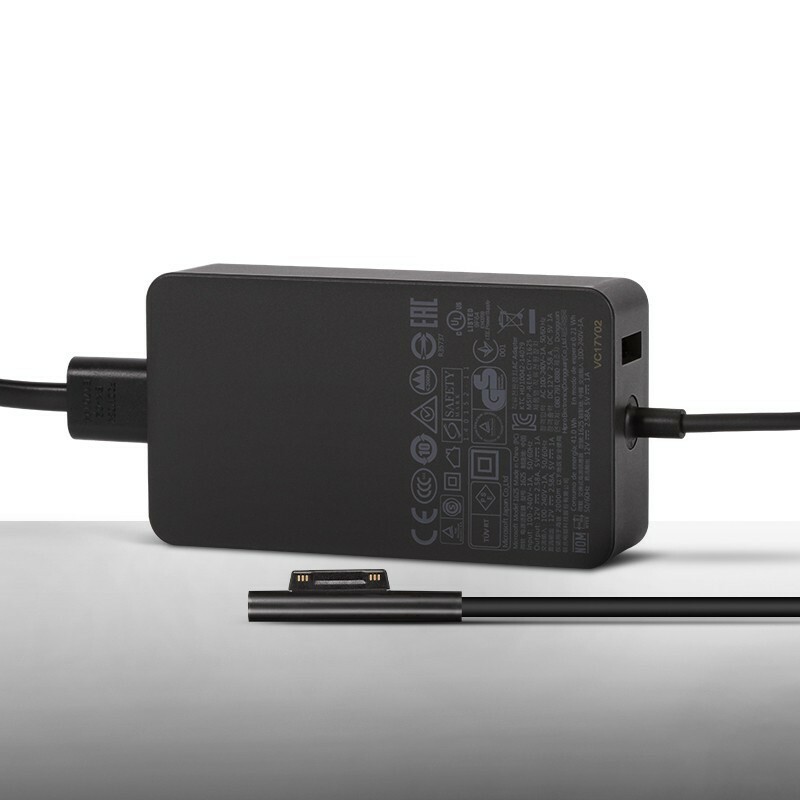 With 2 Power Supplies, you can have 1 in your office and 1 for home use. 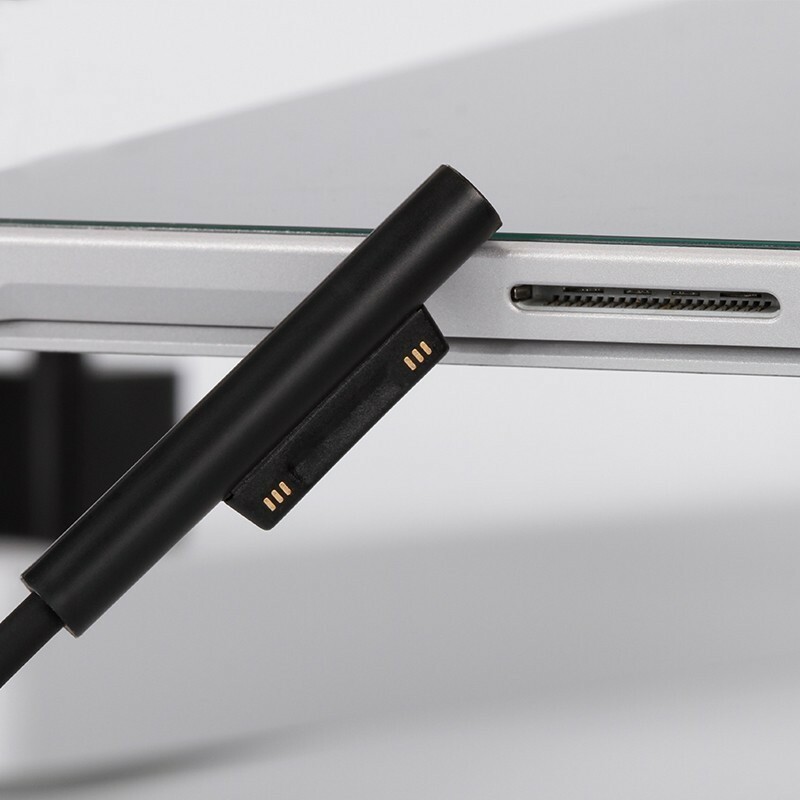 No need to carry the Power Supply around. This will help save the Power Supplies. They will last much longer. Don't forget the 40% OFF.